I’ve always been a very strong believer in the human mind and its great potential. I do believe that there’s no one with little capacity, or limited ability if one sets his/her mind to commit, work, and succeed, and this is not an exclusivity to educated people only. As a matter of fact, illiterate people may have a stronger will and determination to make something good, if not great, of the very little ‘things’ they have. Why You Need to Write Every Day. One cannot but share a simply interesting and inspiring post. I remember my students’ reaction(s) when I used to assign a writing homework everyday, as I recall the feedback, at the end of the year, of those who took it seriously, after all the improvement they made at all levels. A Great Sense of Belonging! Belonging is one of the most important human needs, for it defines the identity of people, and makes them feel connected, accepted, recognized, and secure. One of the best and most genuine connections and relationships one can make is with Nature! The openness, purity, transparency and generosity of this relation makes one lose the concept of time and space, and feels protected, secure and well taken care of. 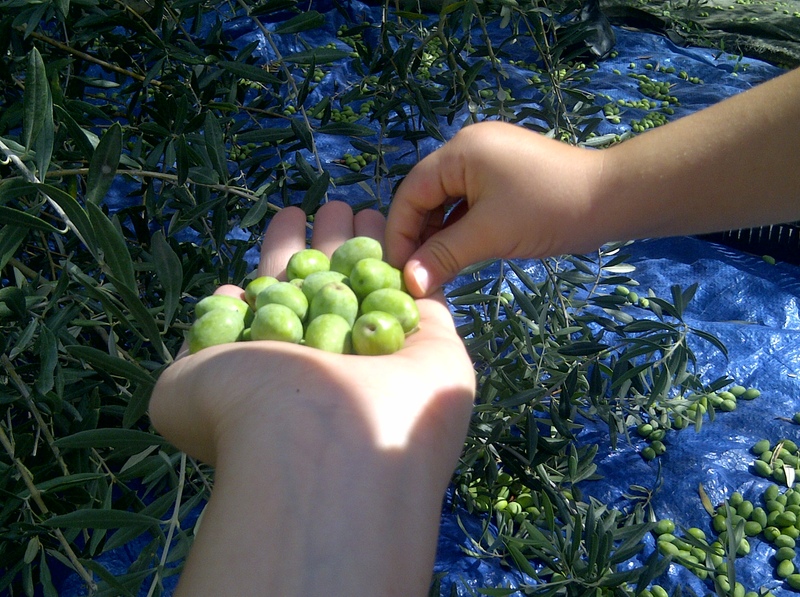 Olive picking is one of those activities in nature that deepen your sense of belonging and make your pride soar high, especially if you were picking your own olives!! The number of olive trees or the area of the olive garden cannot matter less. It’s the age, the identity and the history behind that tree that make a whole difference.